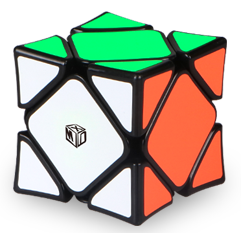 A super skewb, for fast times. 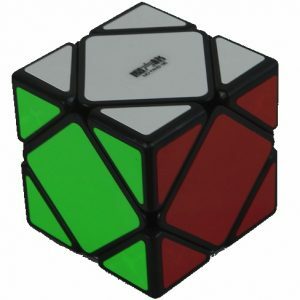 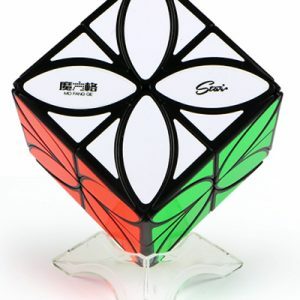 The special hollow (concave) shape of the X-Man Magnetic Skewb Wingy gives the speedcuber good grip when turning the cube. 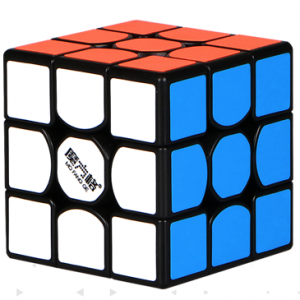 The cube has a size of 56 mm, weighs 100.3 g and is equipped with no less than 24 magnets that ensure that the cube rotates smoothly and rotates faster to the chosen location. 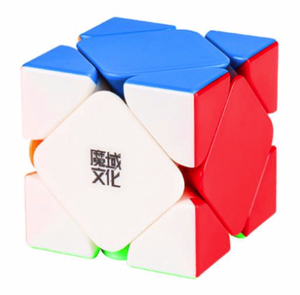 Because of the large round corners you are assured of good corner cutting. 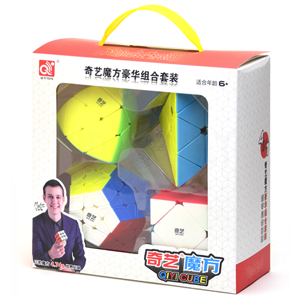 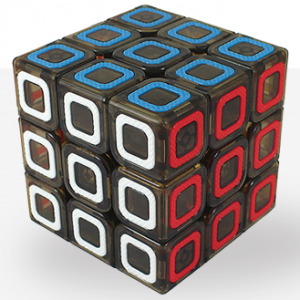 Just because of the beautiful design this cube should not be missing from your cube collection!